“Is One Planet Living something you can achieve on a budget?” is a question we are often asked. And yes, we believe you can. 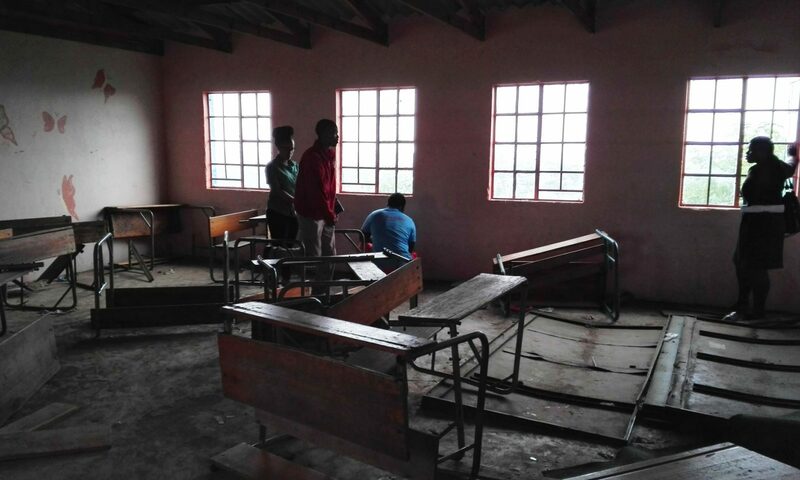 As the African proverb goes, ‘If you think you are too small to make a difference, you haven’t spent the night with a mosquito.’ In Durban, Bioregional South Africa has just managed the first phase of a classroom refurbishment project at a primary school in Inanda, a township north of the city. 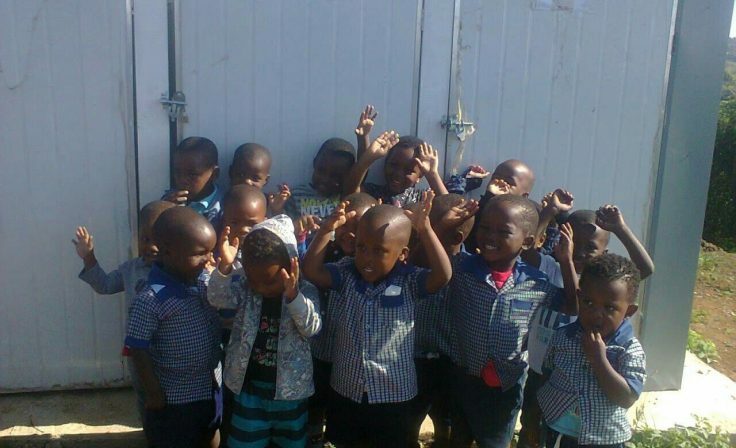 Entrepreneur Zethu Langa runs a local crèche called Bhekameva, which looks after 40 children. Until recently, Bhekameva was operating out of a rundown hall with broken doors and windows and no washing facilities. The hall was also used by lots of other people outside of crèche hours. 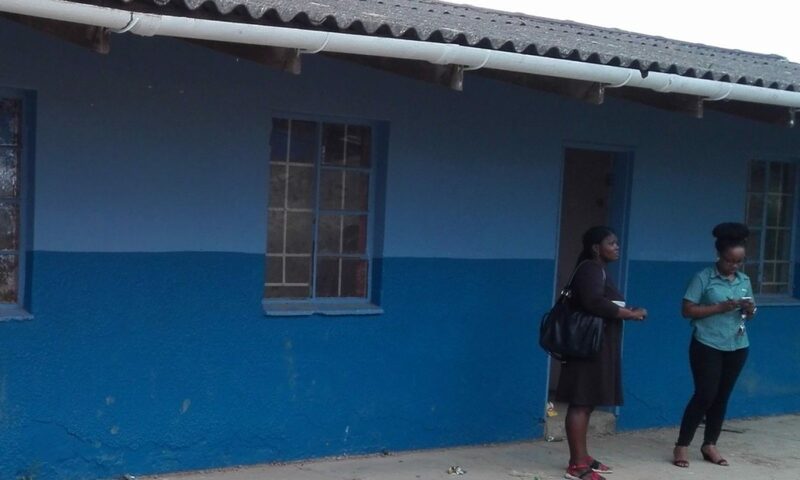 All this changed when Langalibalele Primary offered Zethu two unused classrooms to move into. However, the classrooms had been empty for years and were in dire need of repair. Bioregional South Africa thought it could do something good – and in line with One Planet Living – despite the small budget. Green building in South Africa, without incorporating lifestyle changes that One Planet Living promotes, currently costs on average only 5% more than conventional building. And One Planet Living can go small, as the 5×4 project in Melbourne, Australia proved. So, we knew our refurbishment project could be done – we just had to work out how. 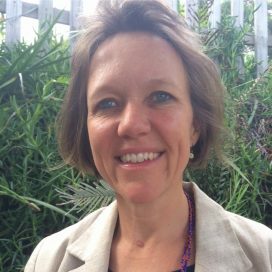 In May 2017, Build It, a full service builder’s merchant in South Africa, offered Bioregional South Africa R50,000 (about £3,000) of ‘in-kind support’ for the refurbishment project. We also got advice from architectural technologist Craig Hols, who agreed that we could meet our aims – provided we were a little bit creative with our limited resources. But isn’t that what One Planet Living is all about? We agreed with Build It that we would use half the prescribed budget as ‘in-kind’ building materials – paint, plaster, ceiling materials, roof repair items and the like. With a little persuasion, head office of Build It agreed that we could use the other half of the contribution, in cash, to pay local contractors to do the actual refurbishment work and for some supply items that its store did not stock. 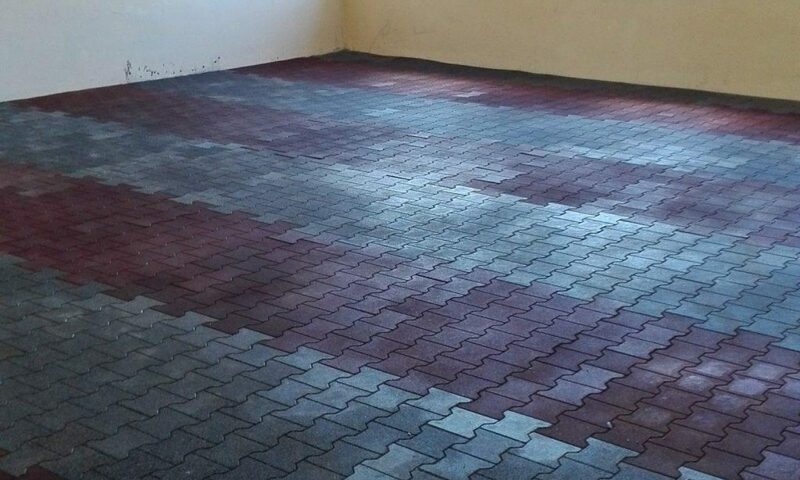 Zero waste – Envirobuild’s innovative rubber flooring mats made from recycled car tyres were used in the classrooms, ideally suited to be warm, environmentally friendly and safe for little children to play on. This meant we didn’t need to use concrete for the floors which was going to be costly in terms of money and CO2, with cement having a high carbon footprint. The original roof was also repaired. Sustainable materials – no VOC or low VOC paints were used and we made the most of donated materials such as wood, paint and hooks. Rather than discarding the original steel windows, we refreshed them with new opening sashes. Sustainable water – gutters were repaired, with the donation of a 5000-litre rainwater harvesting tank by the Community Chest. Local and sustainable food – Bioregional has organised for NGO Food and Trees for Africa to start a local food garden at the school. Fresh produce will now be used in the preparation of daily school meals. Equity and local economy – local contractors were used to do the refurbishment work, supporting local businesses in the area. Sustainable transport – fortunately, most of the children walk to the crèche with their parents anyway! So where next? Phase two of the project is about to begin, as we have a second tranche of funding for waterless toilets and fencing to make a bespoke pre-primary entrance. We’ll update you on progress, and hopefully soon, the children can move in so the principle of health and happiness can be added to the list too.